It’s easy to be swept away by the technical demands most DSLR cameras require. But as a new photographer, it’s critical that you develop your composition skills. Your ability to compose a powerful, visually captivating image is one of the most important keys to a great photograph. CEOs should have their rooms in the ground floor because the waiting time at elevator is the most expensive. Low cost workers should be in the top floor. Doormen or concierge. I wonder why nobody found this saving potential. Man sollte Geschäftsführer ins Erdgeschoss setzen, denn die Wartezeit am Aufzug ist am teuersten. Die schlechtestbezahlten Mitarbeiter sollten ins oberste Stockwerk, z.B. die Portiere. Komisch, dass dieses Einsparungspotenzial noch niemand gefunden hat. 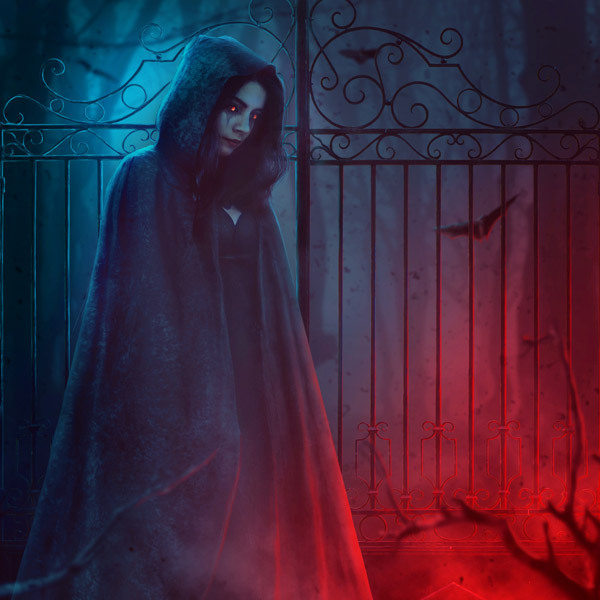 In this tutorial, I'll show you how to create a dark photo manipulation in Adobe Photoshop, featuring a creepy lady with a foggy forest, a dark gate, flying bats and an eerie atmosphere.